The independent retailer faces many challenging issues every day,and few are more important than making sure there are products on the shelf to sell.RTN equipped with Artificial intelligence technology-based services can help you steamline your operation.But not just any product will do.You need to ensure you have the right mixture of new industry items, as well as established items that customers specifically come in to your store expecting to see.The RTN software is less predictable than other software where it know exactly who their repeat customers and who is going to walk in to their stores on any given day.In LAI app ,the AI notifies best selling tickets in the store and fast moving tickets in the respective state where the app is currectly working.Technology solutions that do this type of forcasting can be very expensive to purchase and usually come only as part of a complete Back Office System.It works very similarly to many back office systems by forecasting what needs to be purchased by the retailer based on key data elements. RealTime Networking brings a revolutionary product called the ‘Lottery Artificial Intelligence’ which is sure to change the complete shape of Retail Industry. It is specially designed for the C-stores. LAI makes the entire process automatic and eliminates complete paper work. 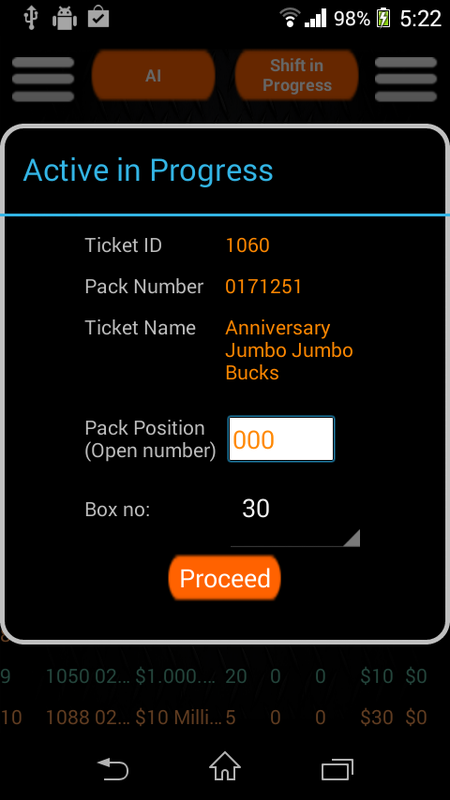 It gives precise report of the ticket sales, alerts us the status of activated tickets not sold and helps us in maximizing our profit. 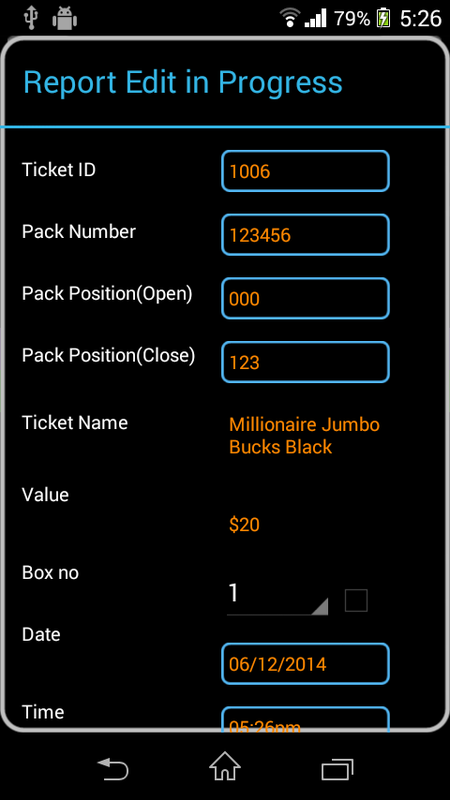 First time in history a lottery app has been integrated with the ‘Artificial Intelligence’ and the sole aim of this is to guarantee you 100% work efficiency eliminating total labor from your side. 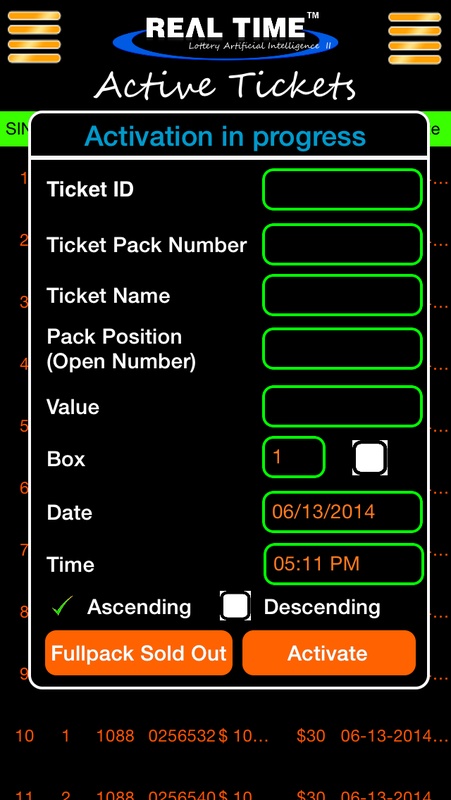 LAI closely monitors and analyzes the movement of each of your tickets. 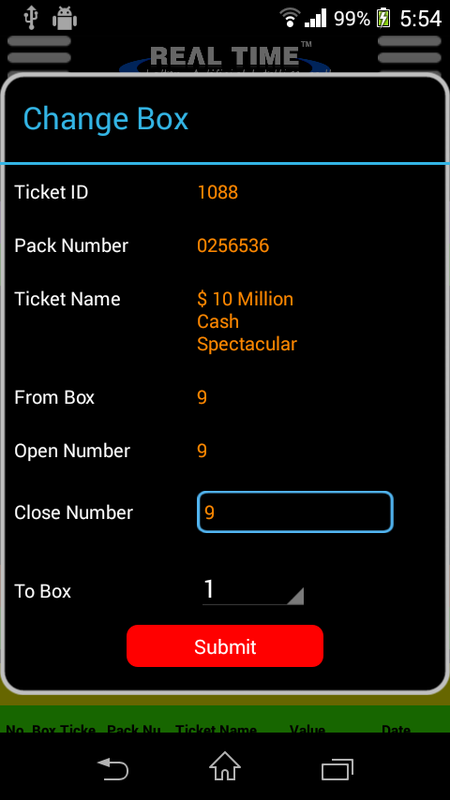 Based on ticket sales, the app gives you real time reports as to which tickets needs to be added and which should be terminated. 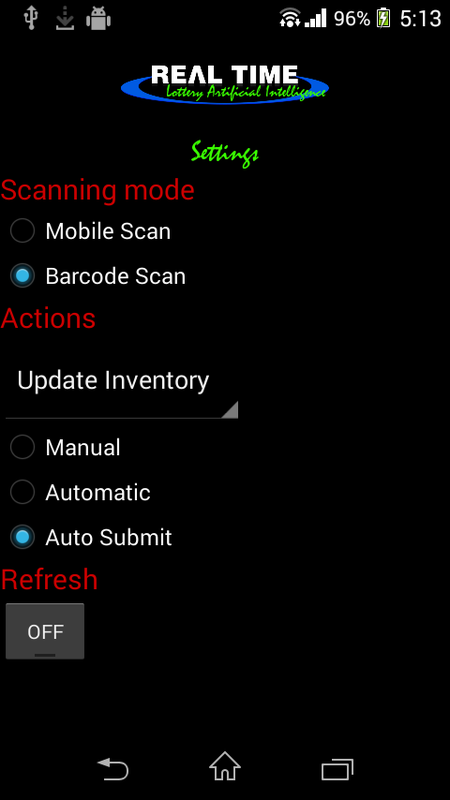 It also sends alerts and warnings. So by incorporating the app you can be assured to make the maximum utilization of your resources by allotting your outlet space for the right products. LAI eradicates complete paper work and fully takes over the business giving liberty to humans from the entire process. Full-fledged automated system which keeps you in hold with your business 24x7. Business at your beck and call – get updated reports and the power to make decisions on the go. 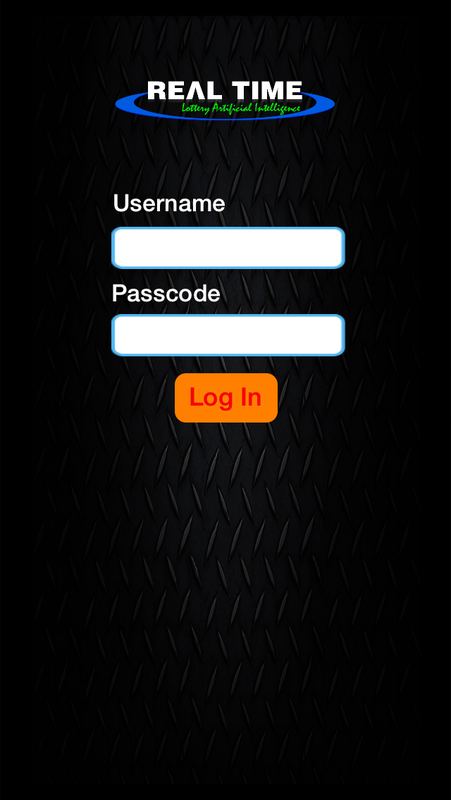 LAI is available in the mobile versions of iPhone, Android and Windows platforms. AI is highly receptive to every change made in the system and it presents valid sales reports and suggestions in real time. 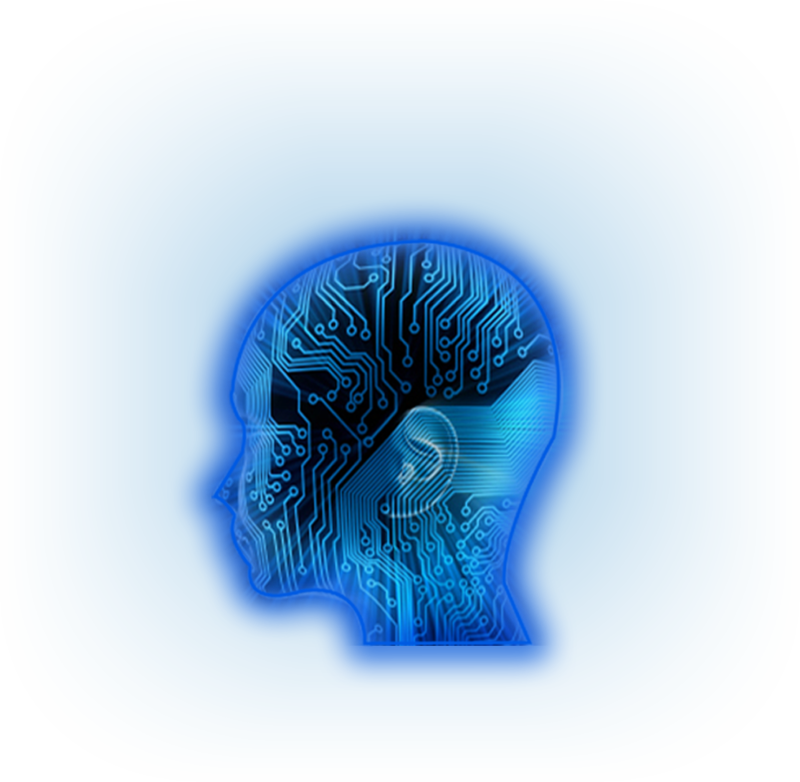 RealTime Networking proudly presents the new product Lottery Artificial Intelligence II -LAI II- is sure to add an edge to the present LAI experience. It comes power-packed with over 30 world-class new features in addition to the functionalities already available in LAI. LAI II is a result of 6 months of our hardwork and development effort to integrate all of your valuable suggestions and improve the functionality, performance, user experience of the software. 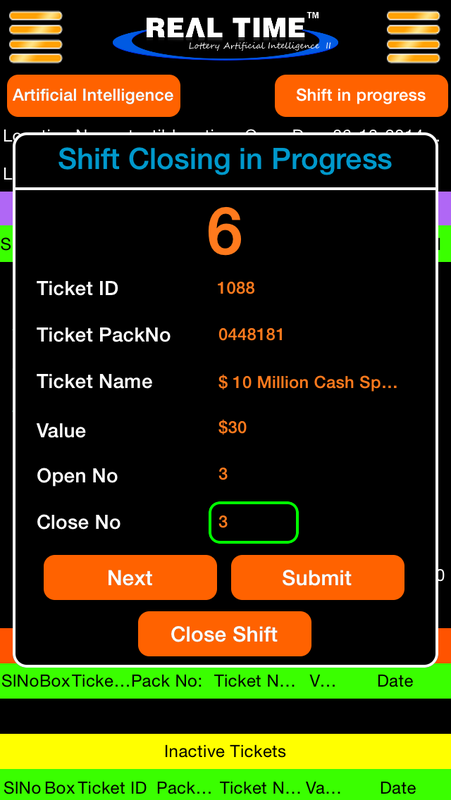 The additional 30+ features, that is sure take the performance and productivity of lottery business to the next level. 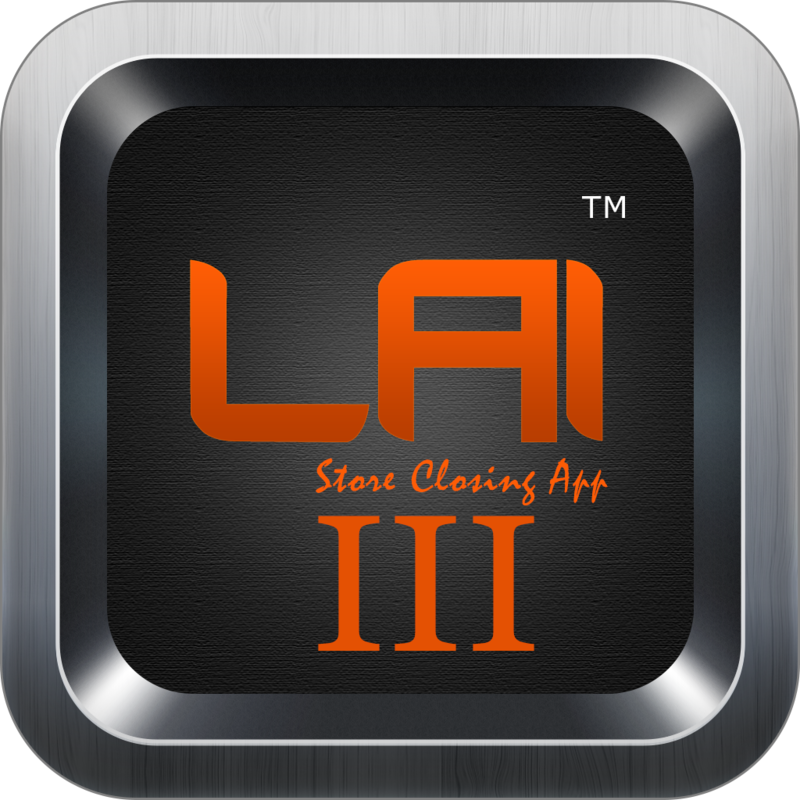 LAI II has been tested and retested through uncompromising quality checks to ensure that it meets with unique lottery business standards. LAI-II comes power-packed with 30+ compelling features in addition to existing feature of LAI. 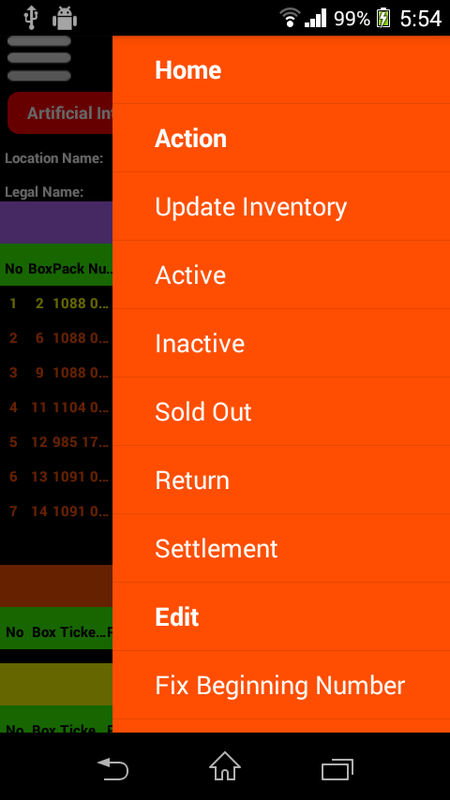 New Concept of Shop Manager.Supports Shift Reports editing to Shop Owner and Shop Manager. Daily,Weekly and Monthly Reports generation with Print Option for all 5 tabs of AI. 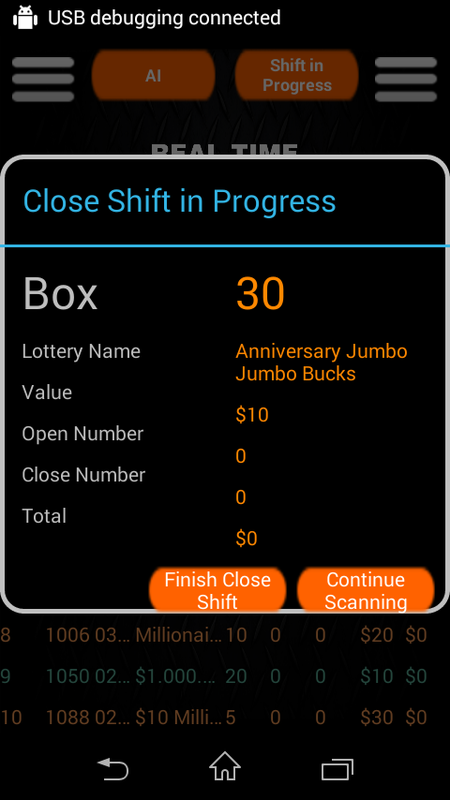 Multi-Folded Close Shift Features-Manual close Shift • Provides Inventory Summary •	Cash in Hand • Option to select the Shift Close Time • Inclusion of iHope Card Details. 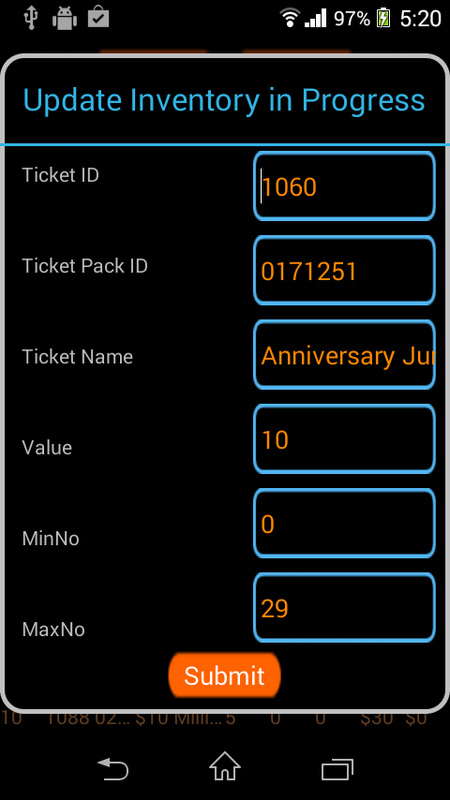 Display of Actual Date of Ticket Processing-implemented in Active, Inactive, Update, Sold Out, Return & Settlement of Tickets. Greater Operator Flexibility •	Entry of Flexible Value Tickets • Easy Integration of different State’s Lottery. 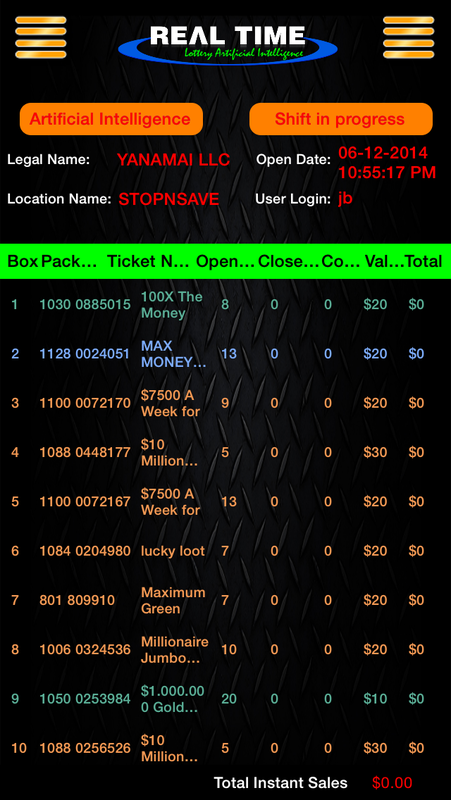 RealTime Networking Game Room App is connected with game slots machines. It has three versions Windows,Android and IOS. The Windows version connected to PC and monitor the game room machines progress in real time. The data captured in Windows App is transffered to Smart Apps to generate the desired reports and graphs. 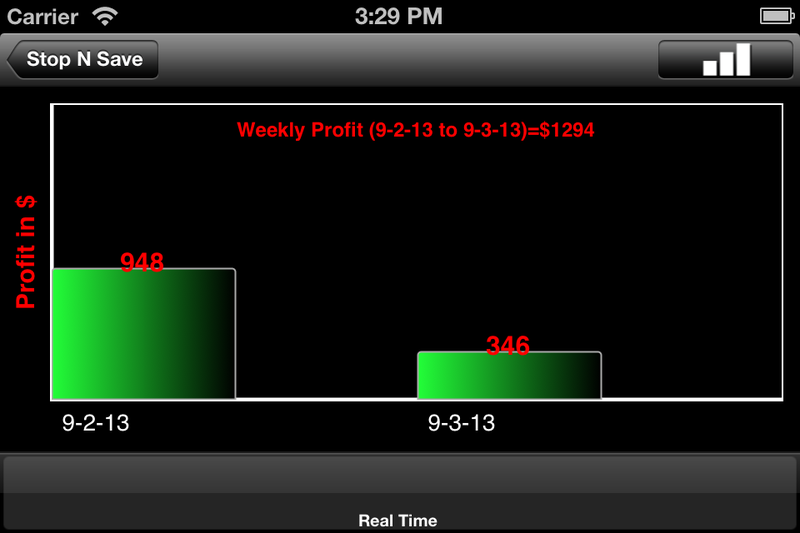 Now with this latest technology owner can monitor game room progress and net profit on any smart device. 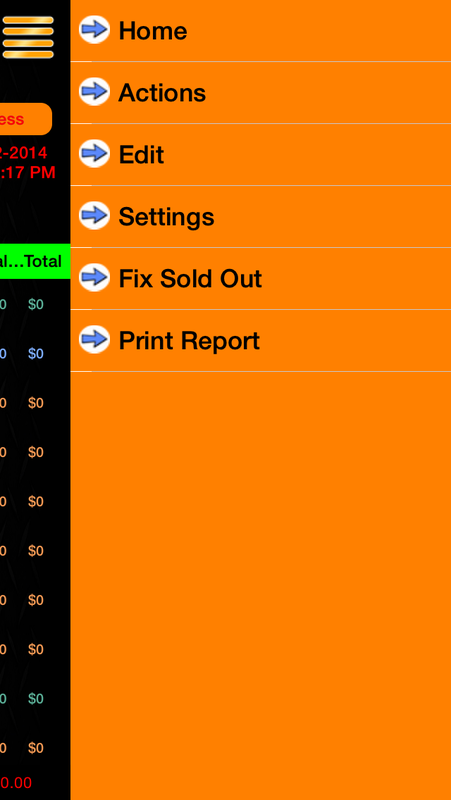 Owner can view the reports and graphs in any color combinations at that current moment. The owner able to see progress in game room without interpreting the normal operations. 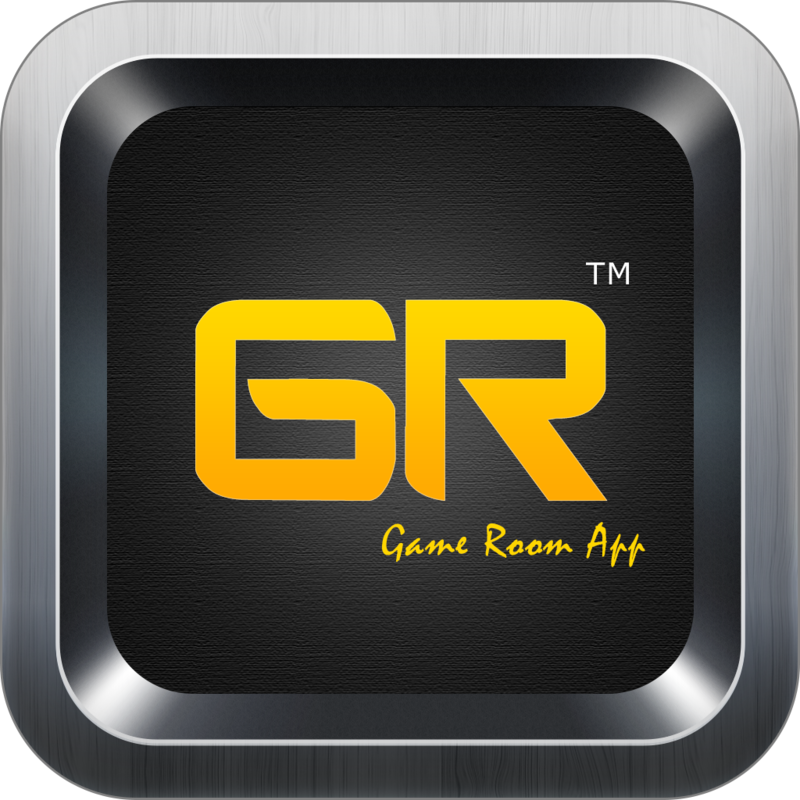 Game Room App is really useful for those owners who have multiple locations with multiple partners. The App helps them to remotely monitor all locations and can decide them roll to improve those without going on that location. RealTime Networking - Loyal customers will never miss your gainful offers and you don’t lose their feedback! 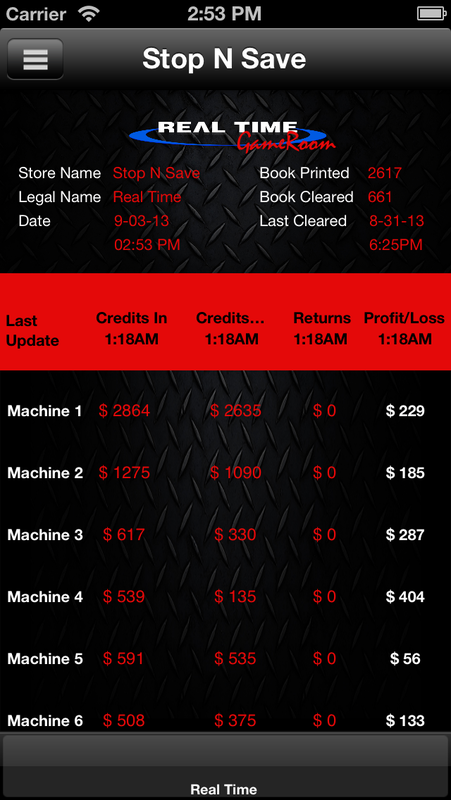 Now customers can see G.A Lottery results & Quick Pick finder on the App. 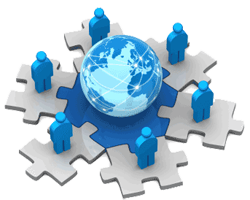 Owner can view customer distribution based on geographical area. 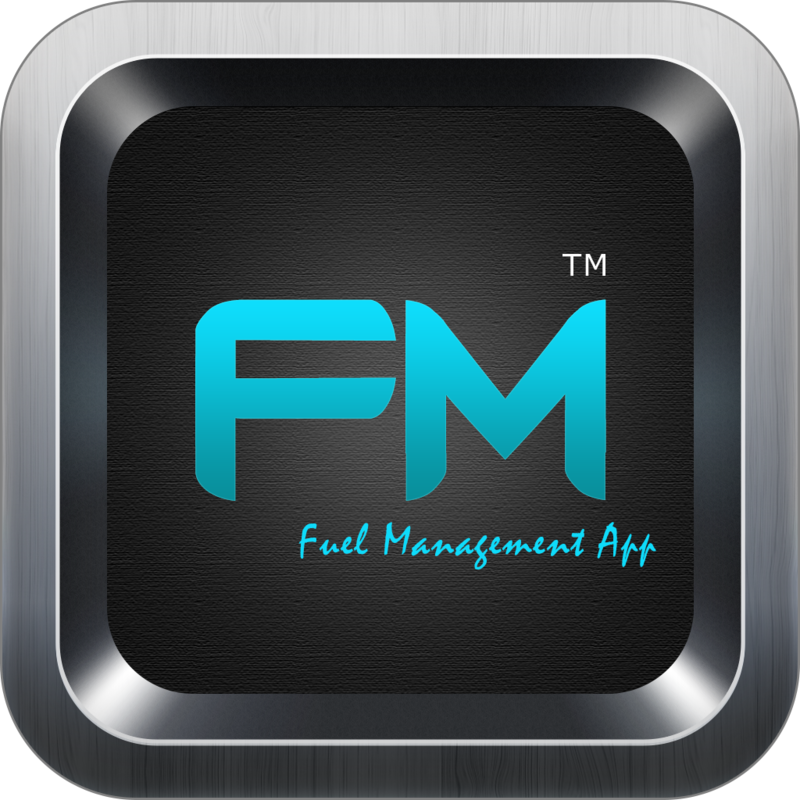 Fuel Monitoring App (FM APP) is an automated fuel management application which helps in real time fuel management. It minimizes costly errors and simply determines when fuel loads are delivered or accurately determine when locations need to refill. 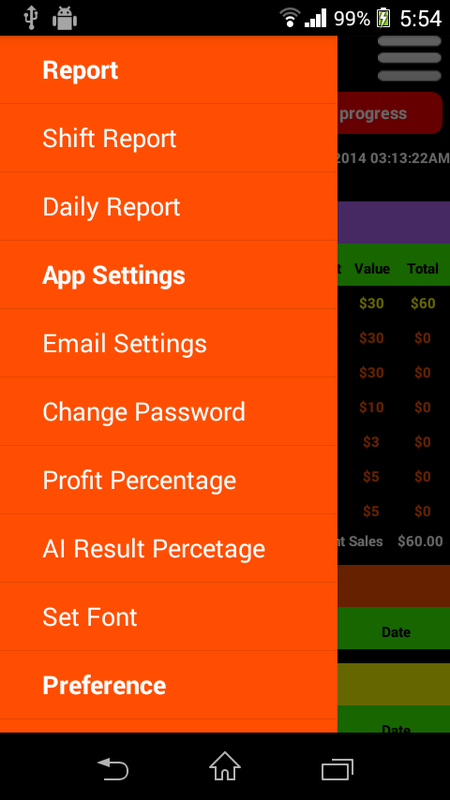 FM app can help your organization to improve accountability and increase profit. This App is handy, easy to use, automatic and provides real time updates to the owners which helps you to manage all your fuel inventory requirements. Real Time Networking- Back Office (BOS) is a crafted design with Artificial Intelligence. 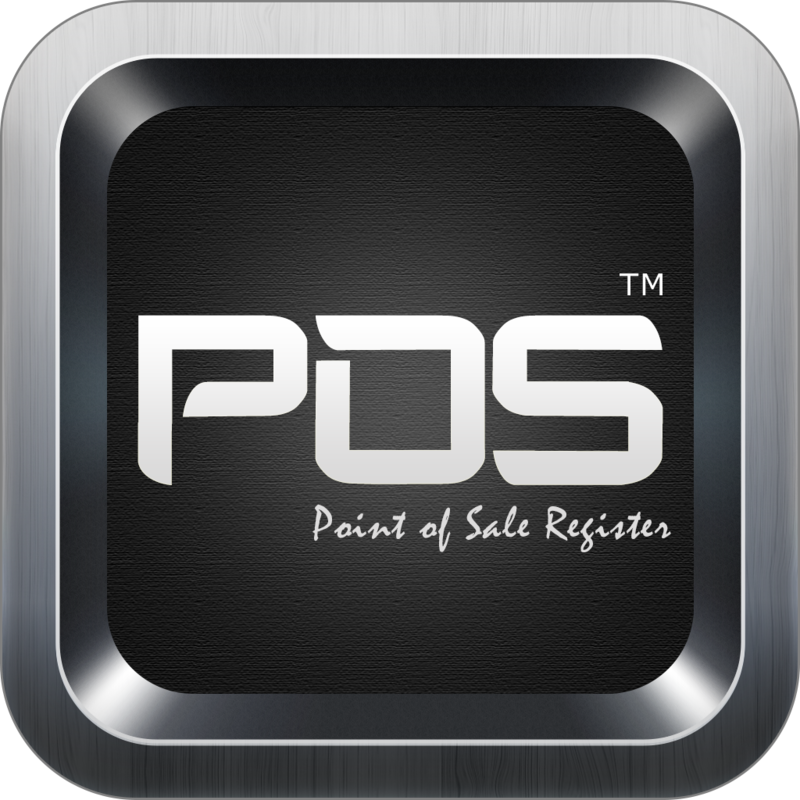 It is a fully integrated and compatible with any ReallTime products like iPad based POS Register Software, LAI App, GR App, FM App, POS App, CS App, etc and all other available vendors like Gilbarco Passport, VeriFone, Ruby, Sapphire or Wayne Nucleus. BOS is compatible with “Electronic Invoice” and provides you with periodic statistical data reports based on individual product sales and always tries to achieve the owner's desired profit goal 24X7. It sends notifications depending on the ups & downs of your business never like before. 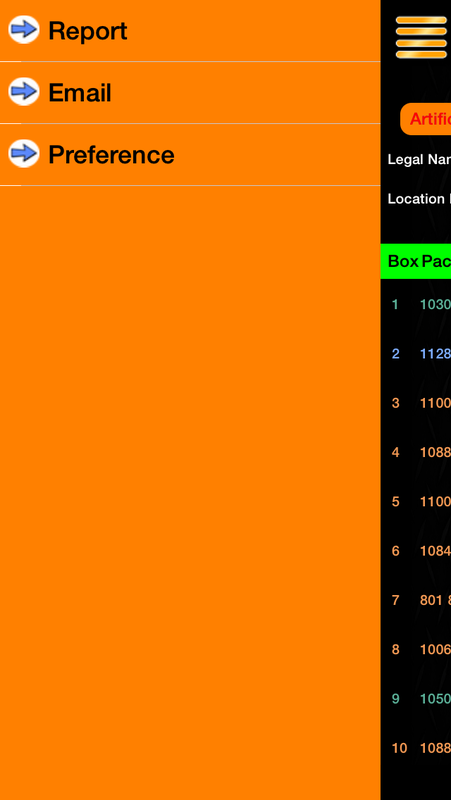 It generates price changing notifications for all individual or group departments. BOS yields money and time and helps owner to set profit margins so that he can maximize his sales with maximum opportunity to make money on individual or group products. RealTime Networking Point Of Sale (POS) App is easily compatible with Gilbarco Passport, VeriFone, Ruby, Sapphire or Wayne Nucleus and informs you of the current status of your business 24X7 on any smart device.POS App shows the peak sales hours in terms of graphs which helps to manage the human resouce of the store to those hours to increase the customer satisfaction, yelding more business. It can save your money in payroll. 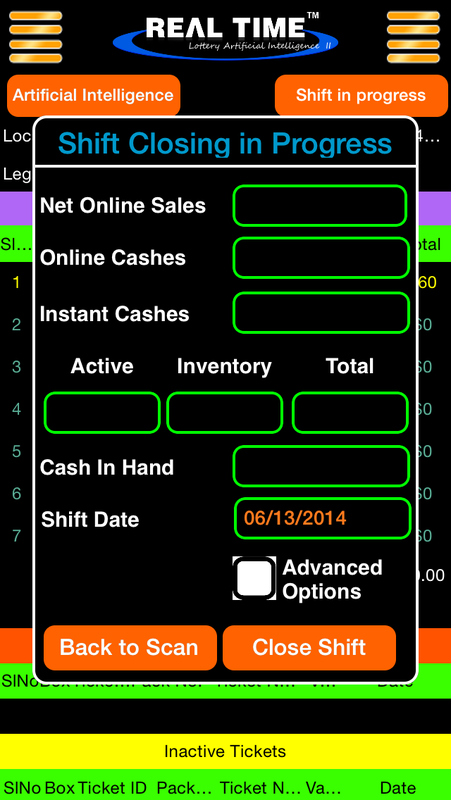 POS App can increase work efficiency by 100% and can save your time up to 90% by creating automated paper work. Now the store's paper work becomes only a few mouse clicks from your smart phone. If you know your total cash drop for the shift or the day then you can do your paperwork remotely while spending time with your family at home and you can also print the final paperwork in your office. Just pay the installation fee one time or opt for RTN’s Monthly Plan for a single app as per your needs. With one time installation fee you will be eligible to use the app technology free for life. With RealTime Networking, you are getting all the convenience store functions as they become available. Purchase RTN’s Annual Technical Support Plan and relax about your business. RealTime will take care of the rest and ensure that your business is up and running. “RealTime Networking is the combination of hardware and software systems which responds to a “Real Time” constant. 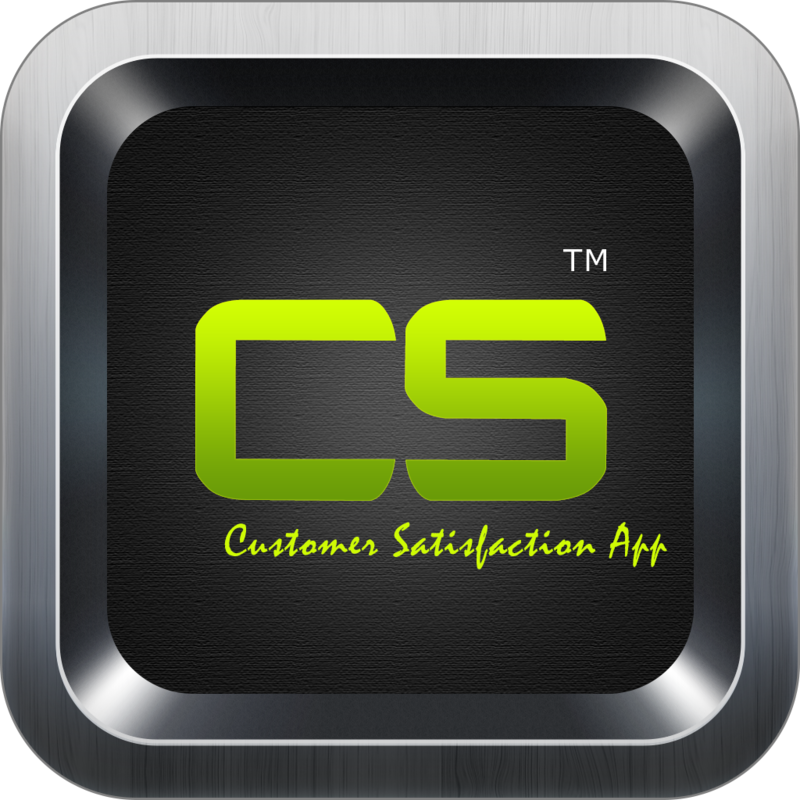 The RealTime Networking Apps design guarantee to check accurate business data updates at the moment of its requirement. This is the pioneer company with a real time concept for the convenience store business owners. 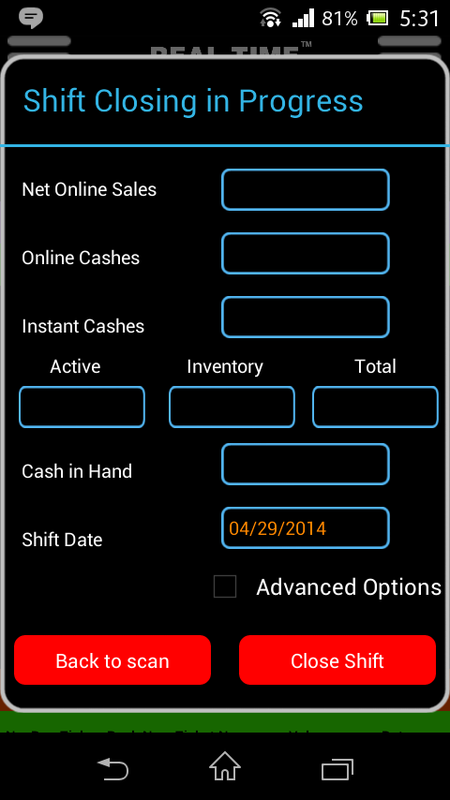 Now the owner can view sales progress and all business information at any time on any smart device." The independent retailer faces many challenging issues every day,and few are more important than making sure there are products on the shelf to sell.RTN equipped with Artificial intelligence technology-based services can help you steamline your operation.But not just any product will do.You need to ensure you have the right mixture of new industry items, as well as established items that customers specifically come in to your store expecting to see.The RTN software is less predictable than other software where it know exactly who their repeat customers and who is going to walk in to their stores on any given day.In LAI app ,the AI notifies best selling tickets in the store and fast moving tickets in the respective state where the app is currectly working.Technology solutions that do this type of forcasting can be very expensive to purchase and usually come only as part of a complete Back Office System. RealTime Networking brings a revolutionary product called the Lottery Artificial Intelligence which is sure to change the complete shape of Retail Industry. It is specially designed for the C-stores. LAI makes the entire process automatic and eliminates complete paper work. Lottery Artificial Intelligence II (LAI II) is a result of 6 months of our hardwork and development effort to integrate all of your valuable suggestions and improve the functionality, performance, user experience of the software. LAI II has over 30 world-class additional features that is sure take the performance and productivity of your lottery business to the next level. RealTime Networking Game Room App is connected with game slots machines. It has three versions Windows,Android and IOS. The Windows version connected to PC and monitor the game room machines progress in real time.The data captured in Windows App is transffered to Smart Apps. RealTime Networking Point Of Sale (POS) App is easily compatible with Gilbarco Passport, VeriFone, Ruby, Sapphire or Wayne Nucleus and informs you of the current status of your business 24X7 on any smart device.POS App shows the peak sales hours in terms of graphs. Fuel Monitoring App (FM APP) is an automated fuel management application which helps in real time fuel management. It minimizes costly errors and simply determines when fuel loads are delivered or accurately determine when locations need to refill. 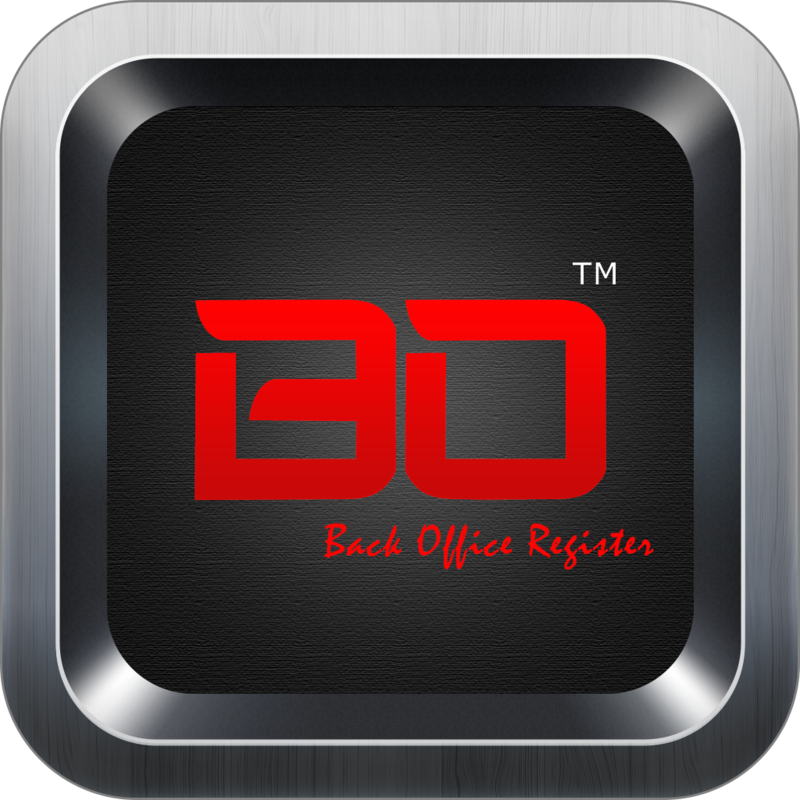 Real Time Networking- Back Office (BOS) is a crafted design with Artificial Intelligence. It is a fully integrated and compatible with any ReallTime products like iPad based POS Register Software, LAI App, GR App, FM App, POS App, CS App, etc. RTN POS Register System is a fully integrated Back Office system compatible with any RealTime product and all other available vendors. It is easily customizable with Restaurants, Motels , Grocery stores, Liquor stores , or any kind of business. Feel free to say your comments! We'll respond as soon as possible.